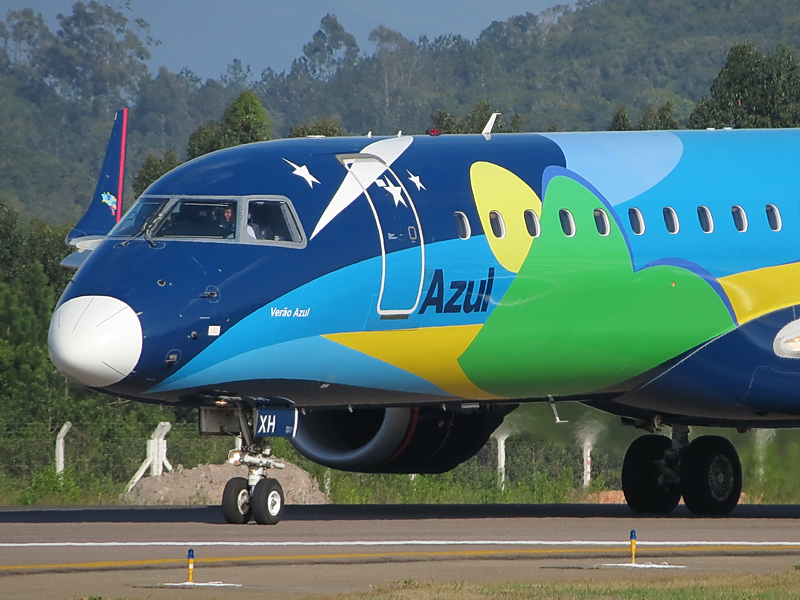 Photographed in the morning last Thursday (20/08), the Embraer 195 of Azul Brazilian Airlines called "Verão Azul" (Blue Summer) using a white radome "borrowed" from other aircraft instead of his usual in navy blue. More pictures and more details about this curious and unusual combination can be seen through the link below. I count on your visit. I'm not sure how unusual it is, many radomes aren't painted.